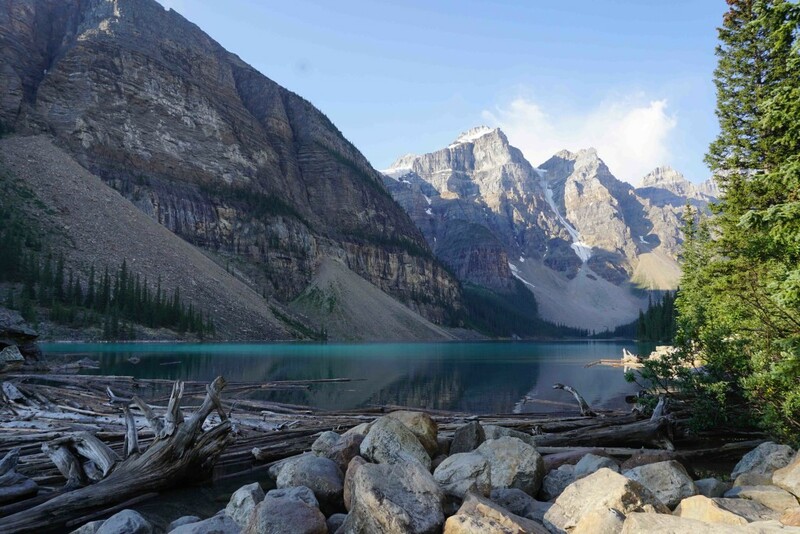 Listed as one of the places in Canada every Canadian needs to visit, my family and I finally decided it was time to do our road trip to the Canadian Rockies! 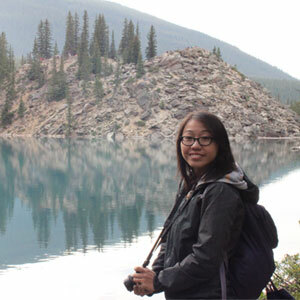 We planned a 8-day long trip, which included stops at Banff, Canmore, Jasper, and Kelowna. We went end of July so right at the peak of tourist season but to avoid the crowds, we made sure to leave early in the morning. We saw many wildlife along the highway including elk, mountain goat, bighorn sheep, moose, black bear, and grizzly bear!